March 26th Monday Morning Mojo | Maine Life Real Estate Co.
Is giving yourself a pep talk every day silly, superficial, childish? No. On the contrary, it is the very essence of sound psychology. 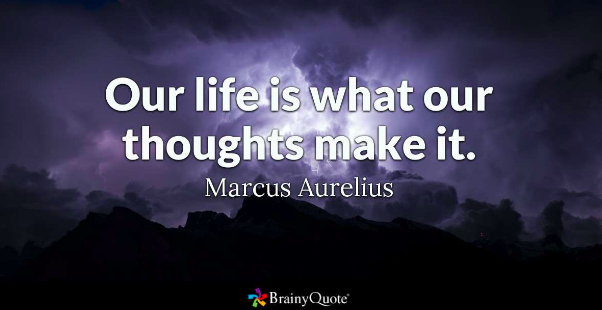 “Our life is what our thoughts make it.” Those words are just as true today as they were eighteen centuries ago when Marcus Aurelius first wrote the in his book of Meditations. What Pep talk are you giving yourself today?